You love the library, and we love the people who share their time and talents with us. 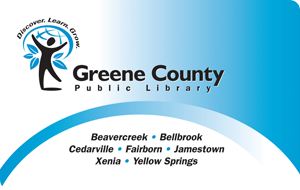 If you'd like to become a Greene County Public Library volunteer, please fill out a volunteer applicationopens a new window and return it to your community library. The staff there will match you with any available tasks that fit your interests and skills. If you're under 18, you'll need a parent or guardian's permission to volunteer.